As reported today by the BBC, ebay has written on its blog that it is to drop PayPal as it's primary payment gateway. PayPal was owned by eBay since 2002, and then spun off into a separate company in 2015. Whilst running as a separate company, PayPal has remained as the primary payment provider up until now. 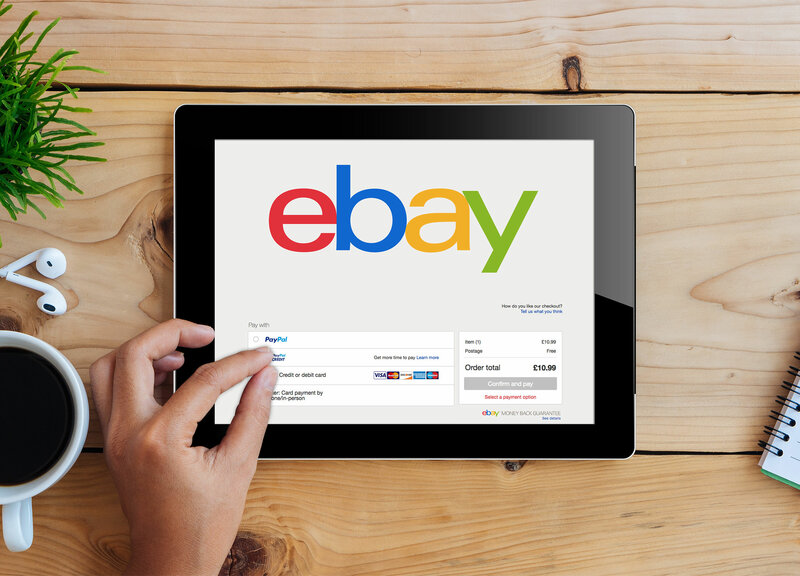 The change to eBay will likely take several years and happen in stages, as eBay's contract with PayPal lasts until 2020. Subsequent to that eBay plans to move the payment experience in house (eg without having to go via PayPal to pay by credit or debit card), yet still giving the option to pay by PayPal. You can read more on ebay's blog post by clicking here. The change will likely take many years, so watch this space!